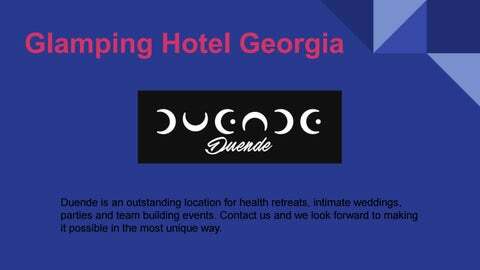 Duende is an outstanding location for health retreats, intimate weddings, parties and team building events. Contact us and we look forward to making it possible in the most unique way. THE RETREAT Duende offers all the comforts you may require for a complete wellness or spiritual detox. Let us help you design the perfect retreat embraced by the grace of nature and the strength of the Caucasus Mountains. 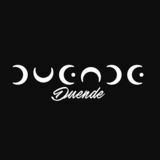 SAY I DO Duende is an intimate location where the essence of passion surrounds you. It is the perfect choice for a small destination wedding, ceremony, and reception. CELEBRATE WITH DUENDE Excellent service in a picture perfect setting. We offer both private and corporate event options where our professional team will take care of everything, with the guarantee that you will receive the option that best suits your needs.